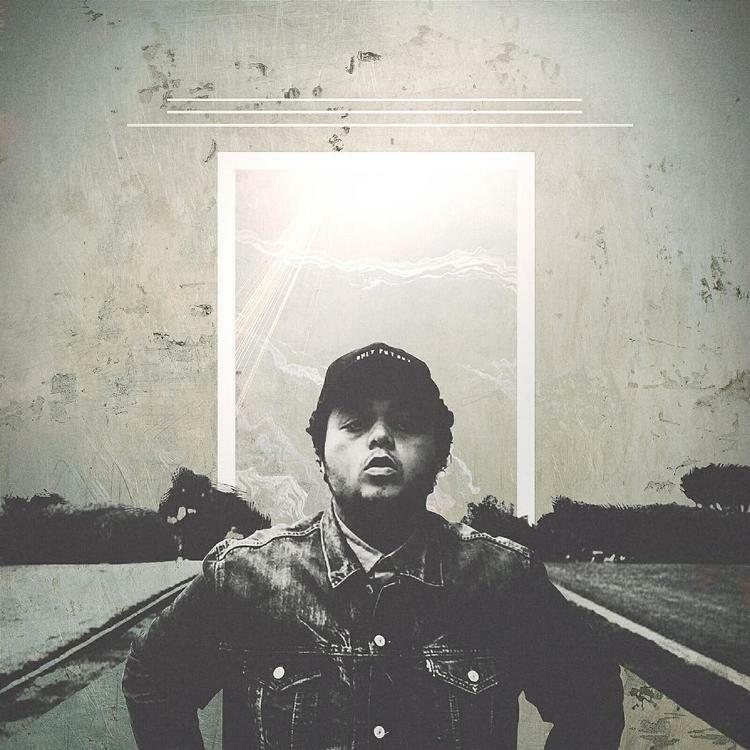 Chicago rapper Alex Wiley still has room to grow. He released the third installment of his "Village Party" series this morning: Stoner Symphony. Village Party III: Stoner Symphony is 15 tracks long and features appearances from Kembe X, Mick Jenkins, Jay Prince, Jean Deaux, Phoelix, Losco, and Hippie Sabotage. Stream the project and buy it on iTunes. Revisit Wiley's 2014 Village Party and 2015 Village Party 2: Heaven's Gate.